Motorbase Performance returns to the Porsche Carrera Cup GB Championship on home soil this weekend as the 2018 season gets underway on the Brands Hatch Indy circuit (April 7/8). David Bartrum’s Wrotham-based squad is fielding a single-car effort for this year’s title campaign, with 21-year-old Carrera Cup debutant Dan Vaughan challenging for Pro-Am class honours against a strong field of eight top-class rivals. 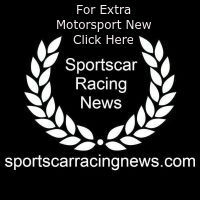 “We’ve done a fair few miles in pre-season testing and Dan has done a sterling job. He’s taken everything on-board and he brings a new energy to the team;” he added. 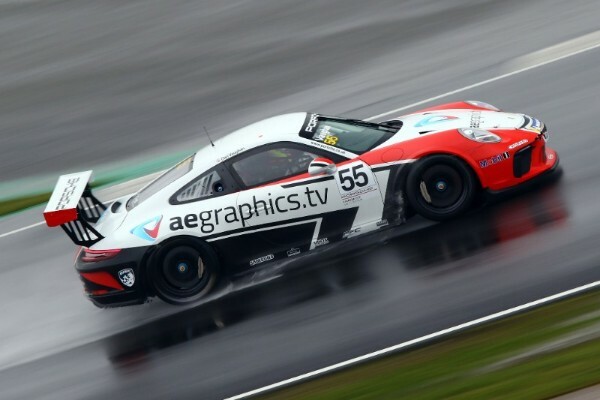 Hampshire-based Vaughan makes his step up to the Carrera Cup after a three-year sabbatical from competitive racing but the former Radical racer has quickly got to grips with the Porsche 911 GT3 Cup car and shown promising pace during the squad’s pre-season testing programme. “The car has taken a little while to get used to, but now it’s all clicking into place I’m really looking forward to the weekend and getting stuck into the racing;” said Vaughan. “It would have been a big step up from Radicals anyway, and then with a three year break you know it’s even more of an ask, but I feel that I’ve adapted to the Porsche really well.